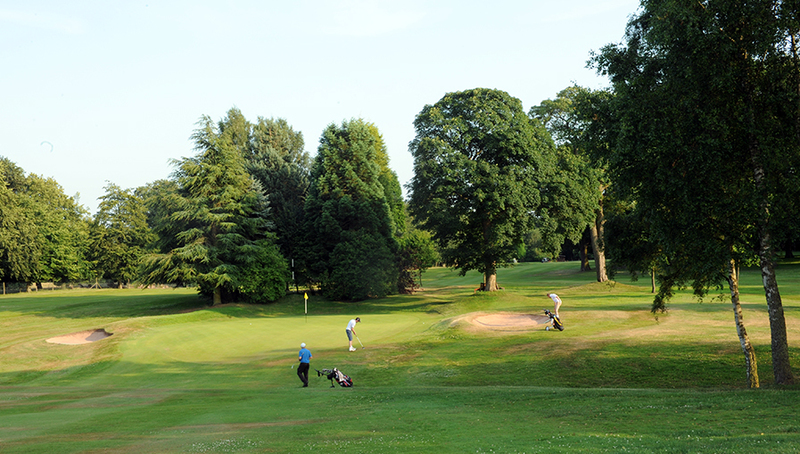 The Knutsford Golf Club is a not-for-profit, private club owned by its members who come to relax and immerse themselves in the idyllic setting, while enjoying one of the finest tests of golf in this area of Cheshire. 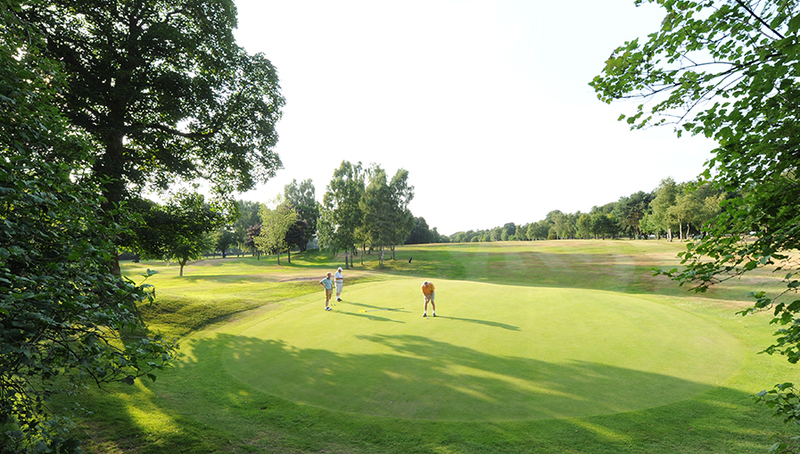 The course is meticulously maintained with beautifully cut and manicured rolling fairways and greens, which are the pride of the staff and members. 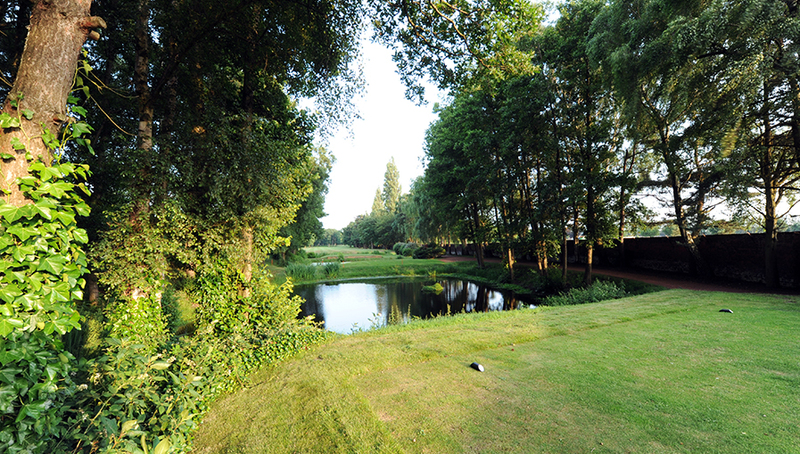 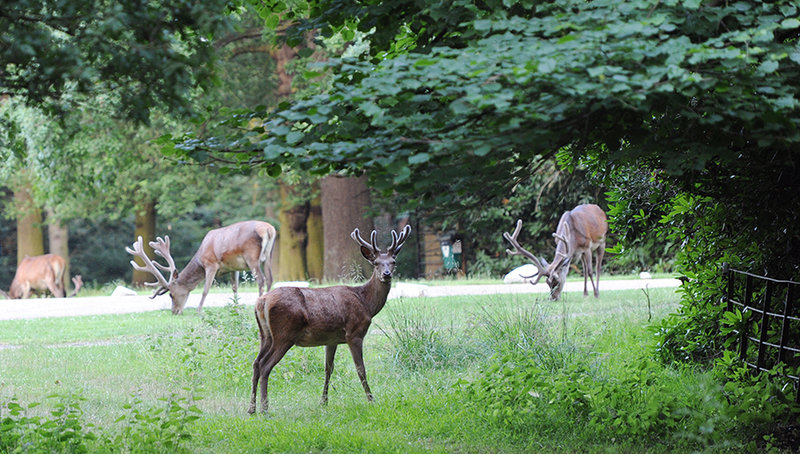 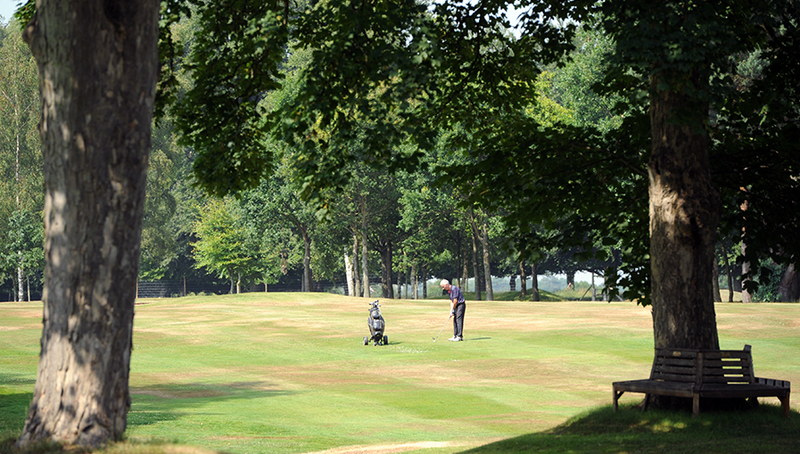 Established by Lord Egerton of Tatton in 1891, our challenging 10-hole course is set upon the highest point of the Tatton Park estate, and enjoys far-reaching views over the mature woodlands and lake; add to that the presence of deer and sheep on the Park side of the boundary fence, and you have one of the most attractive courses in the north-west. 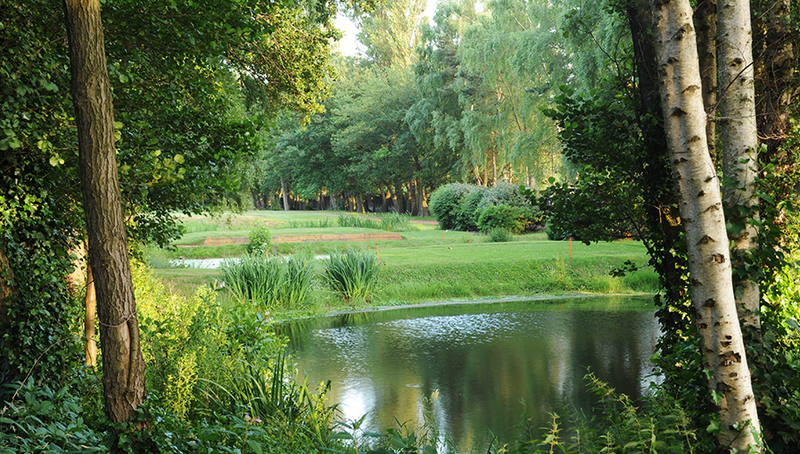 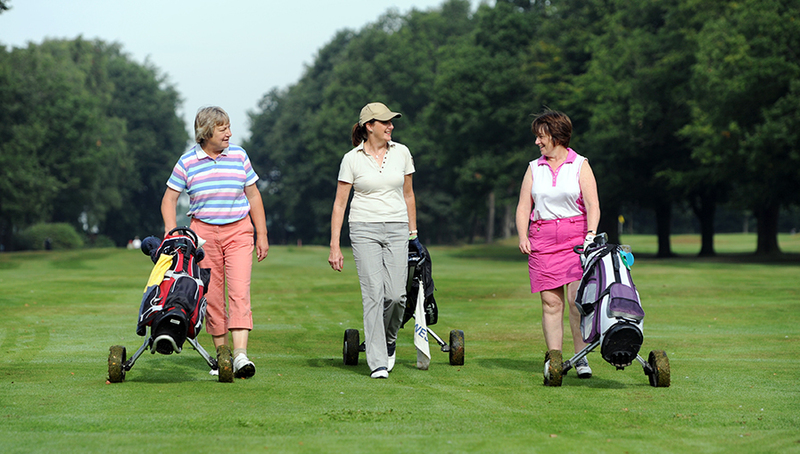 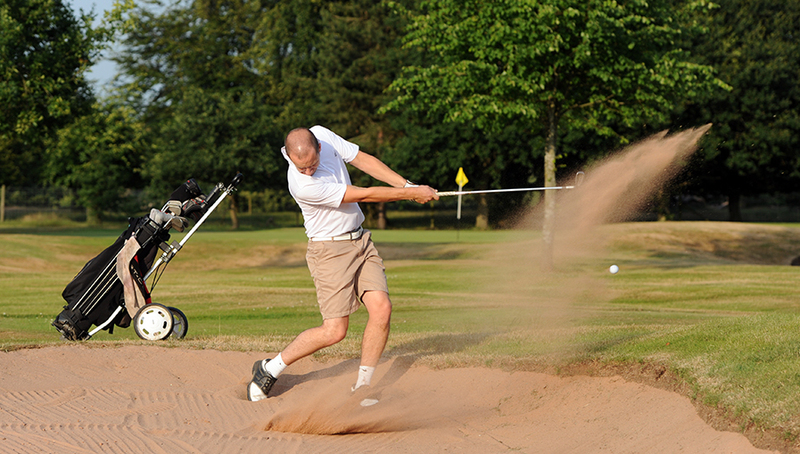 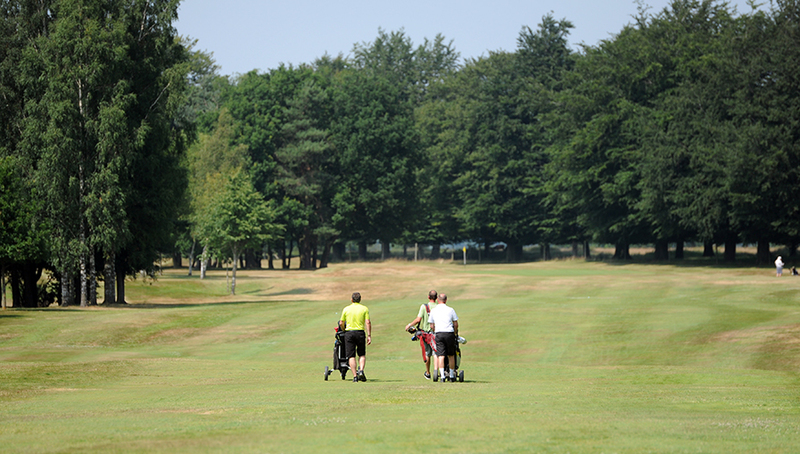 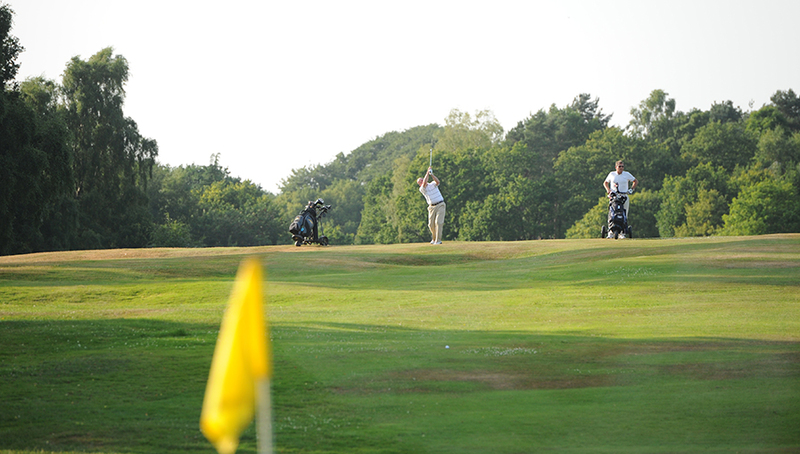 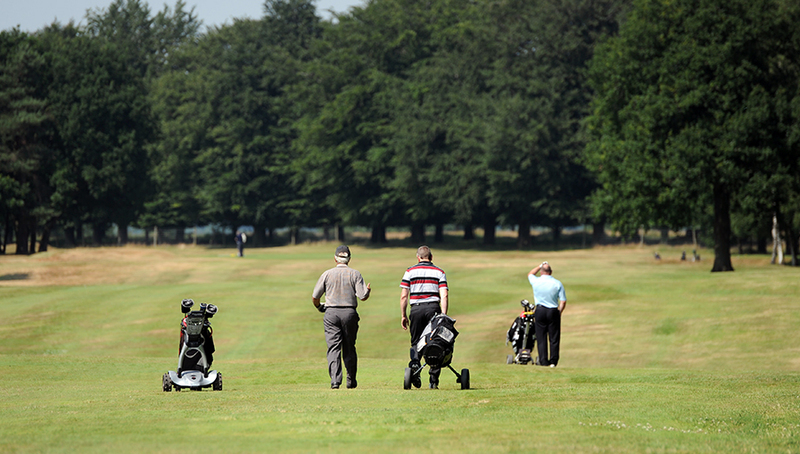 Indeed, the Golf Club is Knutsford’s “Hidden Gem”.